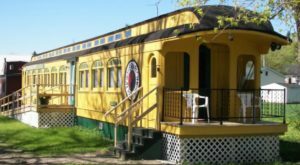 From tree houses to train cars, kitschy motels to classic B&Bs, there there are a lot of interesting places to spend the night in Minnesota. Each option offers a wonderfully unique experience that you don’t want to miss. Today, let’s add one more great spot to hang your hat. 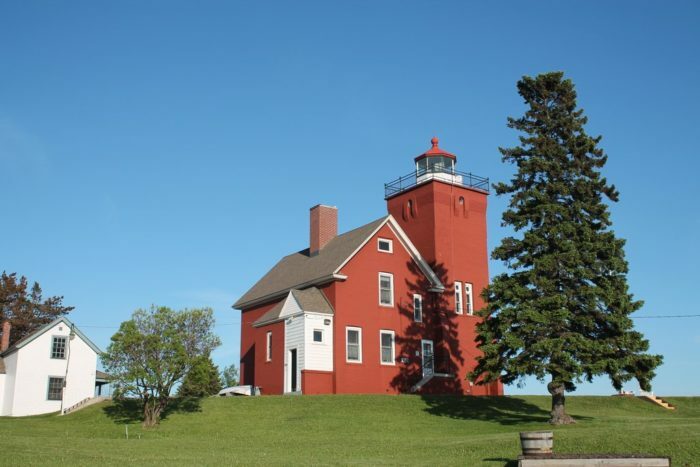 There’s a beautiful lighthouse on the North Shore that you can stay the night at, and it’s one of the coolest experiences in Minnesota. 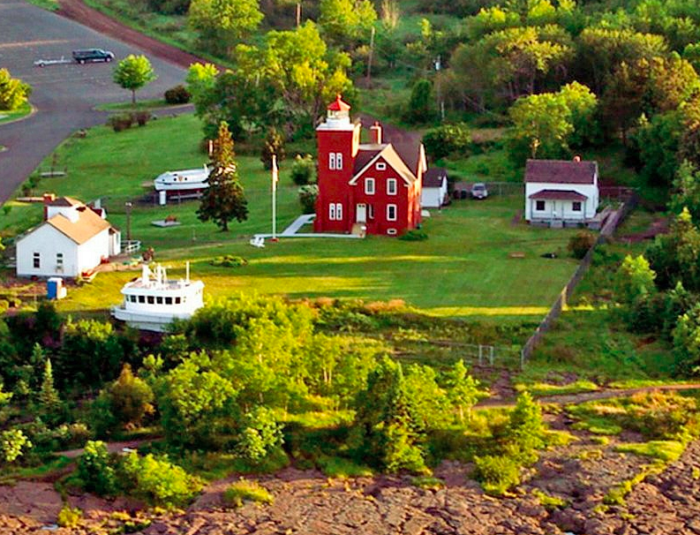 Lighthouse Bed & Breakfast overlooks one of the prettiest bays on the North Shore. 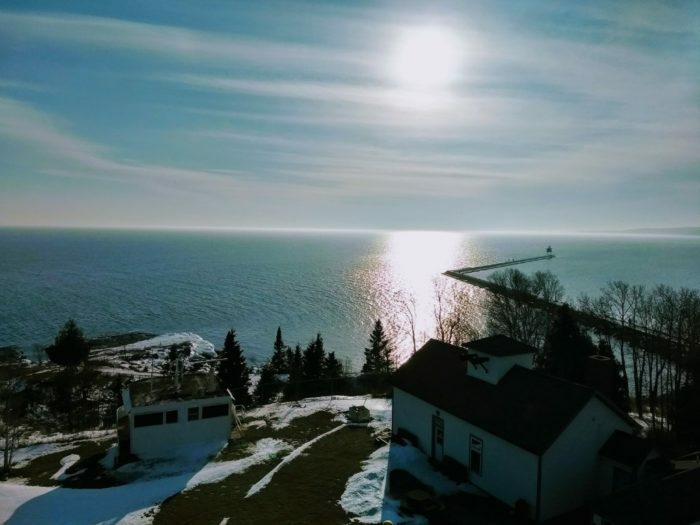 You'll find it at 1 LightHouse Point, Two Harbors, MN 55616. 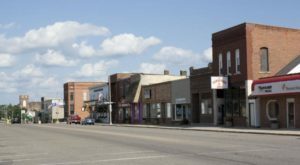 There are of course many attractions in the Two Harbors area, from Gooseberry Falls to Black Beach. But the views you'll get of Agate Bay are simply stunning. 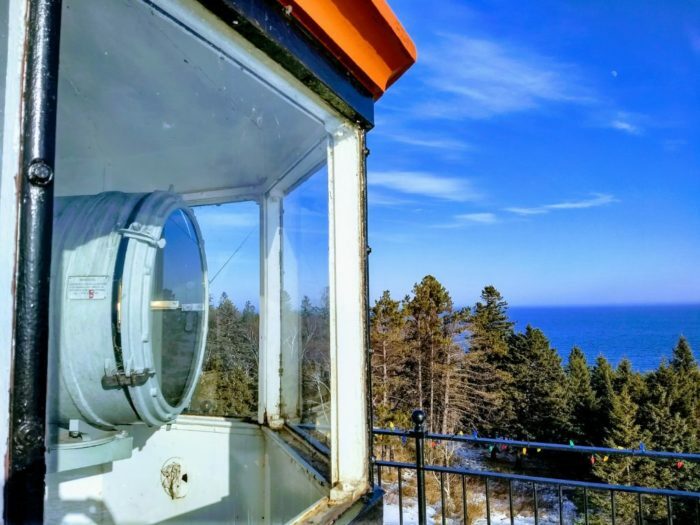 This Two Harbors lighthouse has been around since 1892, when it first began lighting the way for passing ships. 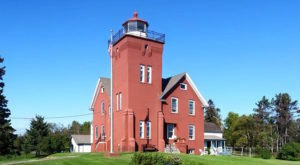 It's the oldest operating lighthouse in Minnesota. 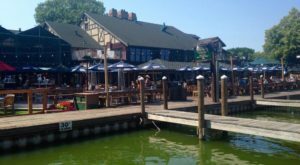 People have loved visiting this attraction for decades, with the Lake County Historical Society helping to preserve and restore it. 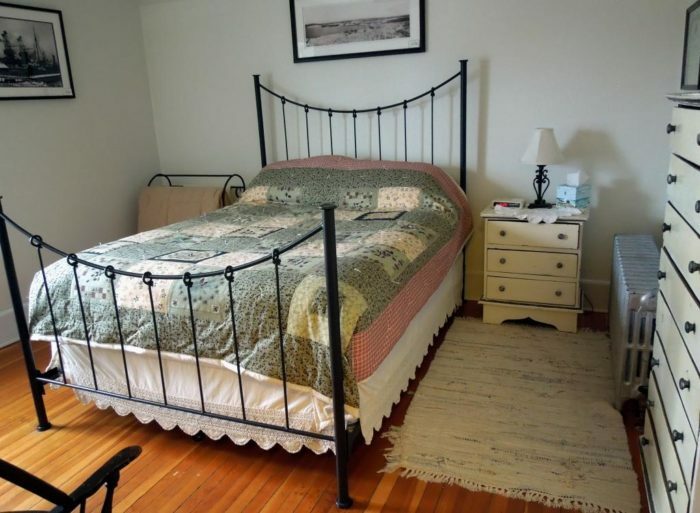 The lighthouse first became a bed & breakfast in 1999. 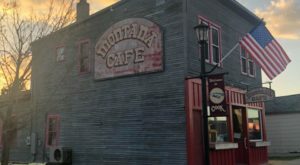 Ever since, it's been one of the most unique places to stay the night in all of Minnesota. 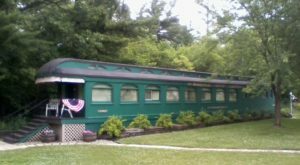 The inside is comfortable and full of historic charm. You'll want for nothing no matter which room you stay in. 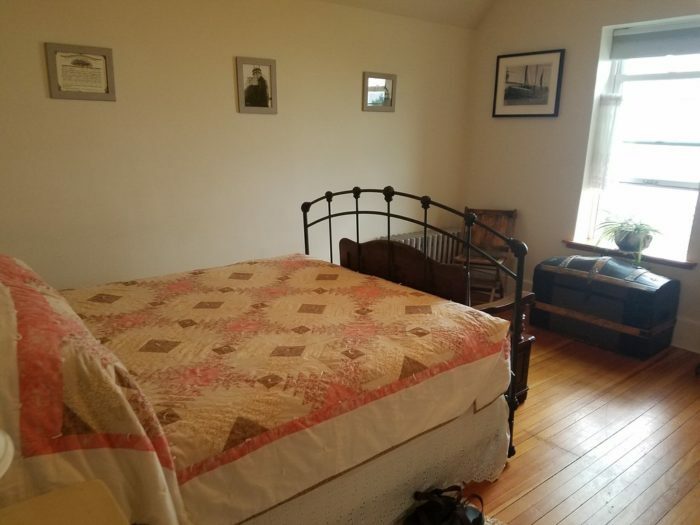 Speaking of rooms, there are four to choose from. Each is lovely, though the Keeper's Room tends to get a lot of interest. Why? It's where the original lighthouse keeper rested his head! 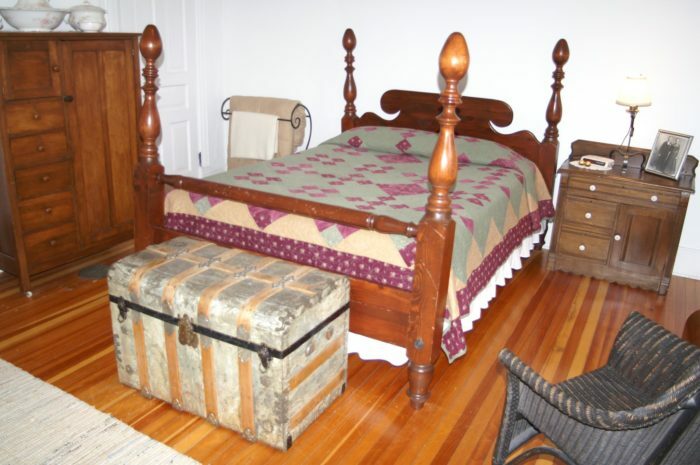 Other historic details are evident throughout the lighthouse. 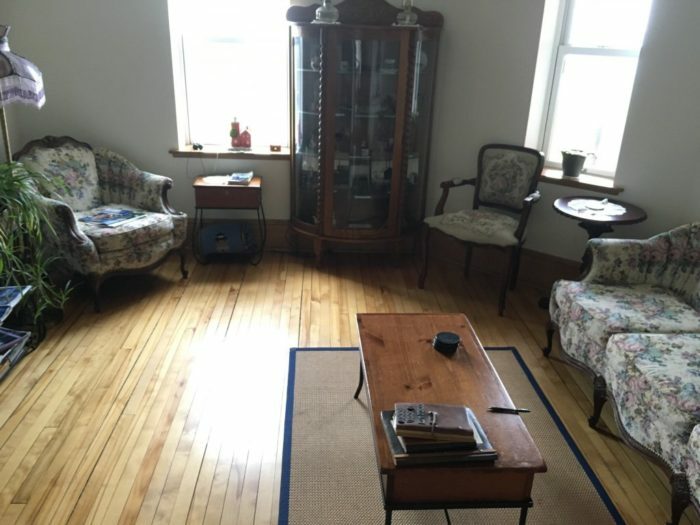 The living room has lovely period furniture for anyone to enjoy. 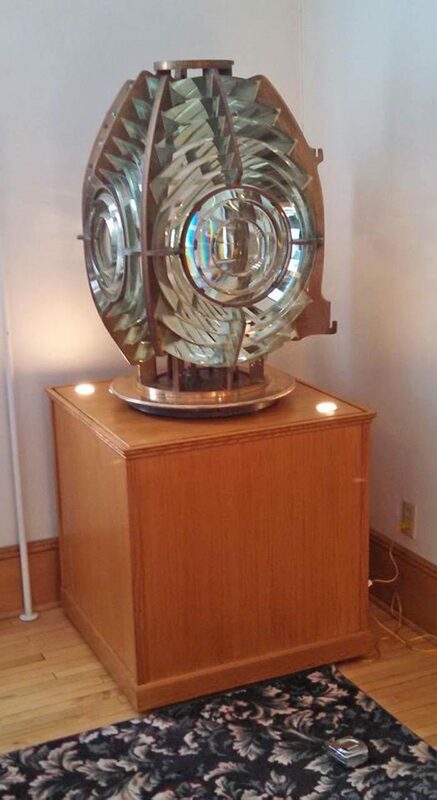 While you're in there, you can even get a glimpse of the original lens used in the 1890s. 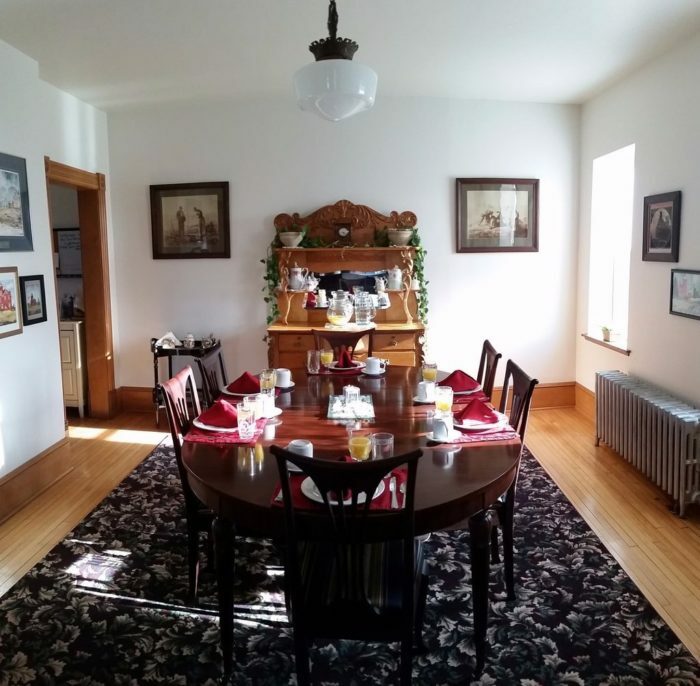 And for breakfast, sit down to an historic dining room for a great meal. 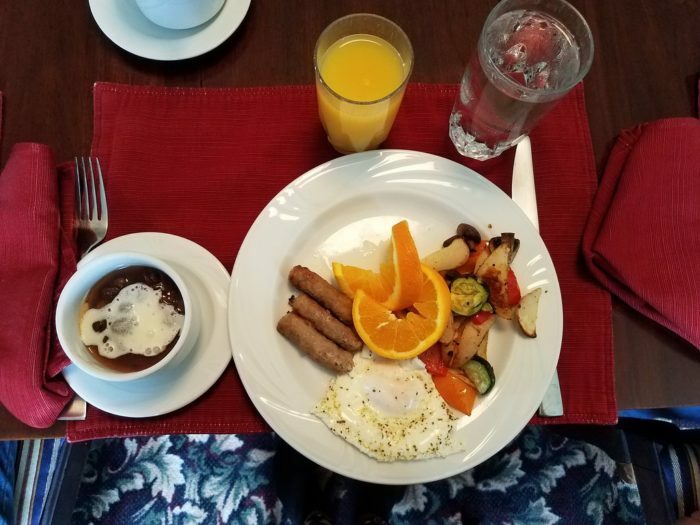 It'll be the perfect way to start your day - and jumpstart your exploration of the North Shore. 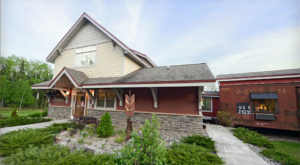 Have you ever been to the Lighthouse Bed and Breakfast? 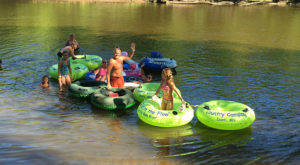 For more information about this charming spot, check out their website and Facebook page.